of your budget so that we can work with you. Step 2: Include the info from Step 1 in form below. NOW: Get super excited! 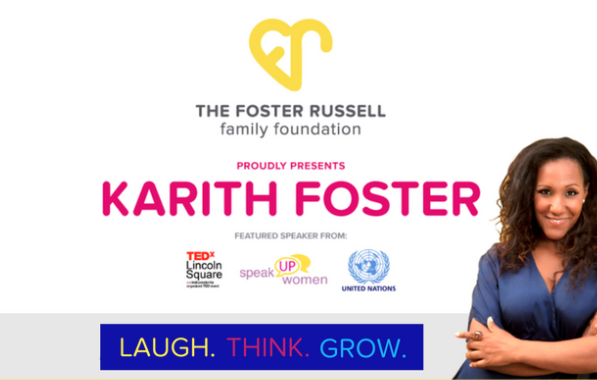 Because Karith will bring a phenomenal program that will inspire, engage, empower and unite.